15 Nickel Mine (Lot # 36) Drive, Seymour, CT Single Family Home Property Listing | Realty Seven, Inc.
Nickelmine Brook Estates. "The Stately " - 1,900 sq ft. 1.53 Acre / Interior lot. Stand alone 200 ft private driveway.City water and sewer with underground utilities. 4 different models are available. These are build to suit, you can design your own home. Architectural fees are included in the purchase price. 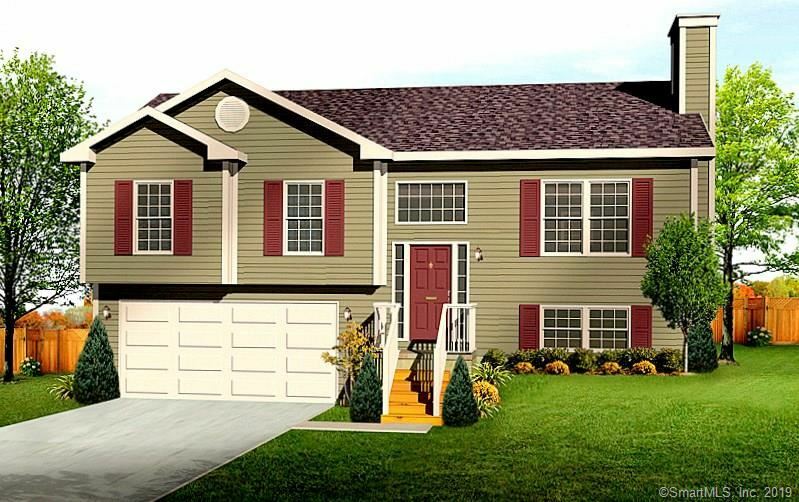 A wonderful opportunity to own a newly constructed home at a great price. This is in the Great Hill section of Seymour. 2019 Construction. Builder financing with only 10% down. Luxurious homes of quality. All models can be built on any lot. AGENTS: Click on disclosures to print a full brochure of all homes.